Want to get stronger, feel better, and burn more calories but aren’t sure how to get there? 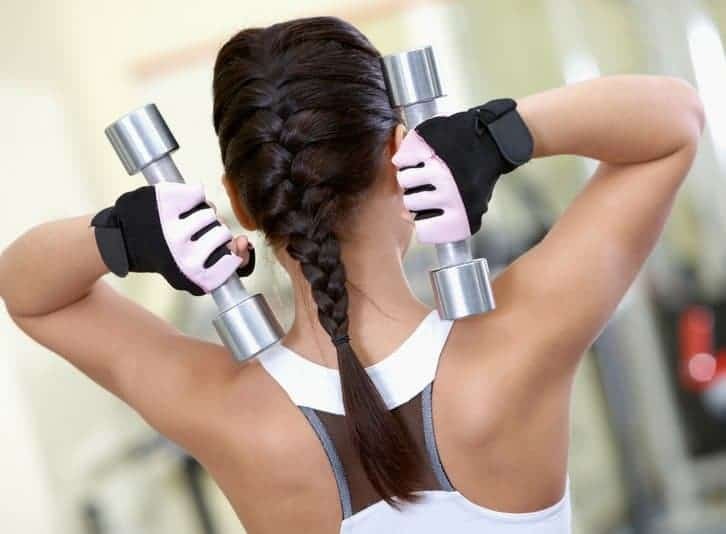 Building muscle and getting stronger is never a bad idea, but many people hesitate to lift heavy weights and stick to the treadmill or elliptical to burn calories. 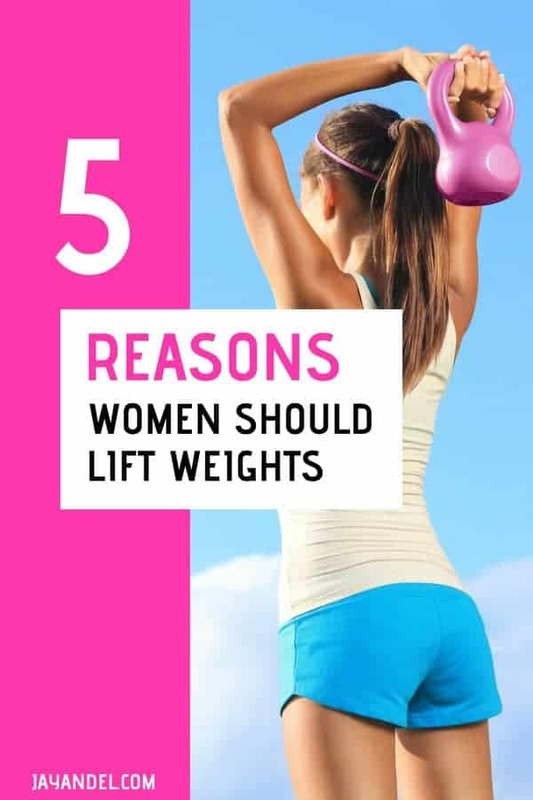 However, if you’re looking to improve your workout and boost your physical health, weightlifting is one of the best things you can do for yourself and your body. Awesome exercise pants WITH POCKETS! Muscle burns more calories than fat – it’s that simple. The more muscle you have, the more calories your body will burn through, even when you’re sitting on the couch. You do build some muscle while doing cardio, but for the most effective gains, you should incorporate an element of weight lifting into your workout. While it takes a little while to build up those muscles, once you’ve made a little progress at the gym, you’ll be surprised to find you can eat more food without packing on the pounds as you grow stronger. You’ll be less prone to injury. When you lift weights and incorporate strength training into your workout, you aren’t just enhancing one part of your body – you’re strengthening your core, your tendons and ligaments, and even your bones. By boosting your overall fitness level, your muscles will be well-equipped to move and flex without injury. One of the best things about lifting weights is that you’ll actually see the results of your hard work in the form of strong new muscles. Working out can sometimes feel like a lost cause, especially when progress is hard to measure, but lifting weights can produce results quickly. You’ll soon notice more definition and feel your clothes fitting better. 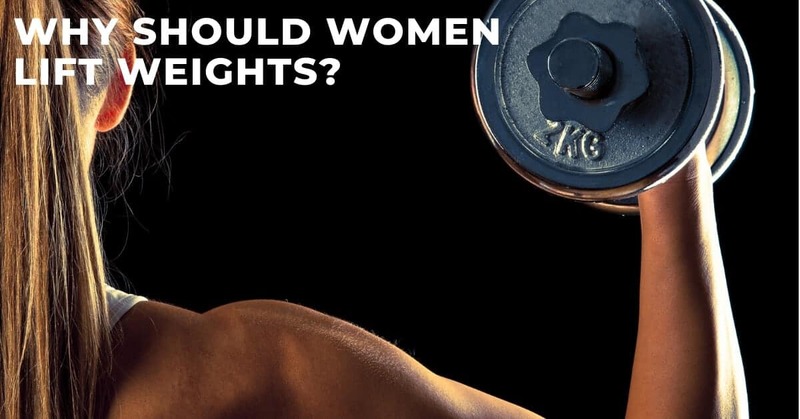 This one seems a little obvious, but it’s a compelling reason to lift weights. Getting stronger is always a good goal. Aside from making your workouts more efficient, you’ll be able to carry the kids, haul in the groceries, and move around furniture with way less stress on your body. And ladies, no need to fear getting big or bulking up – unless you’re really trying to get ripped, you’ll get stronger without adding too much body mass. You’ll reap so many health benefits. Lifting weight brings tons of health benefits. People who lift regularly experience lower blood pressure, greater flexibility and balance, stronger bones, and better cardiovascular health. While some of these benefits can be gained through other forms of exercise, weightlifting is an extremely efficient way to boost your overall health. 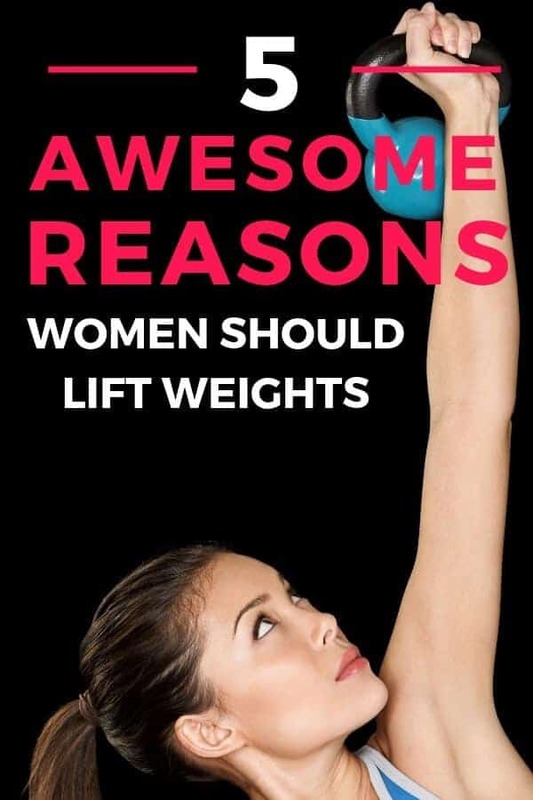 There you have it – five of the most compelling reasons I’ve found to start lifting weights. Whether you’re looking to get stronger, lose weight, or look better in the clothes you own, squats and deadlifts can help you get there. If you currently incorporate lifting into your workout routine, what benefits have you seen come from it?